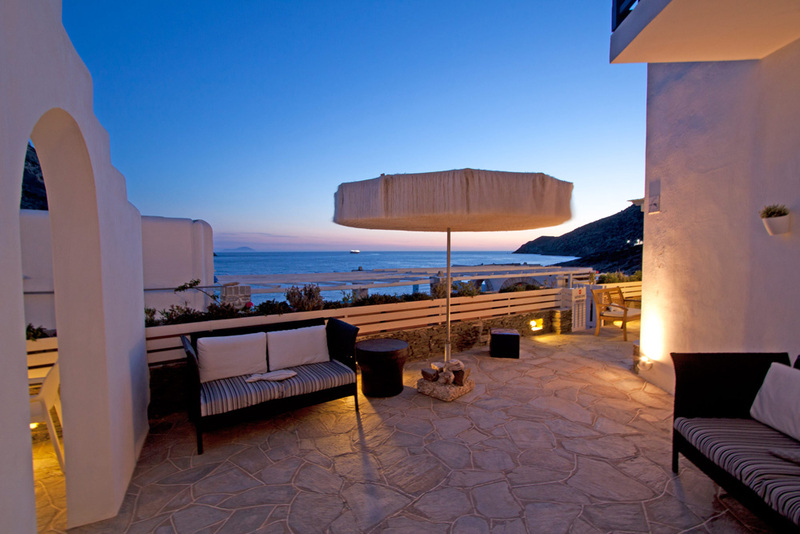 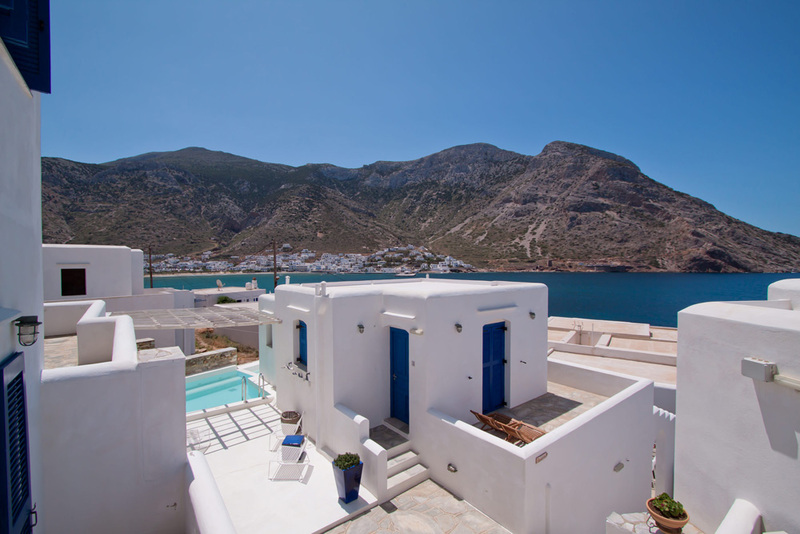 Delfini Hotel Apartments is a Traditional complex, with view of the Kamares bay and the Aegean Sea designed with the unique Cycladic colour. 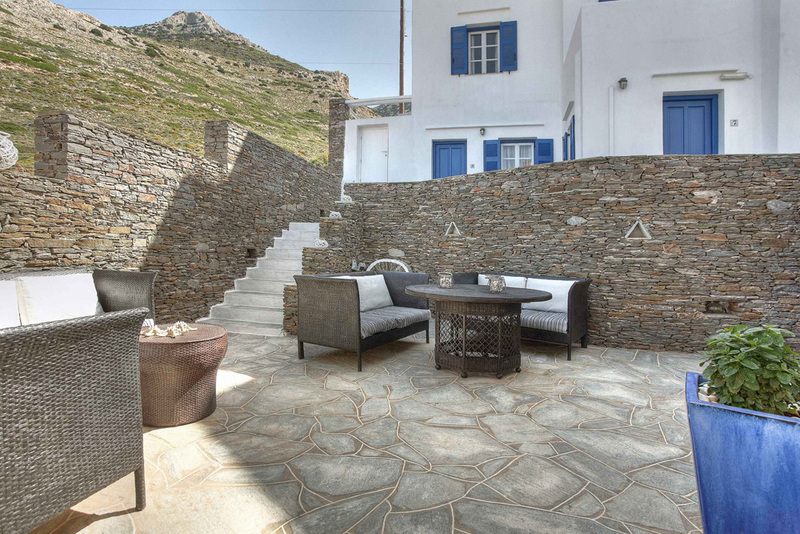 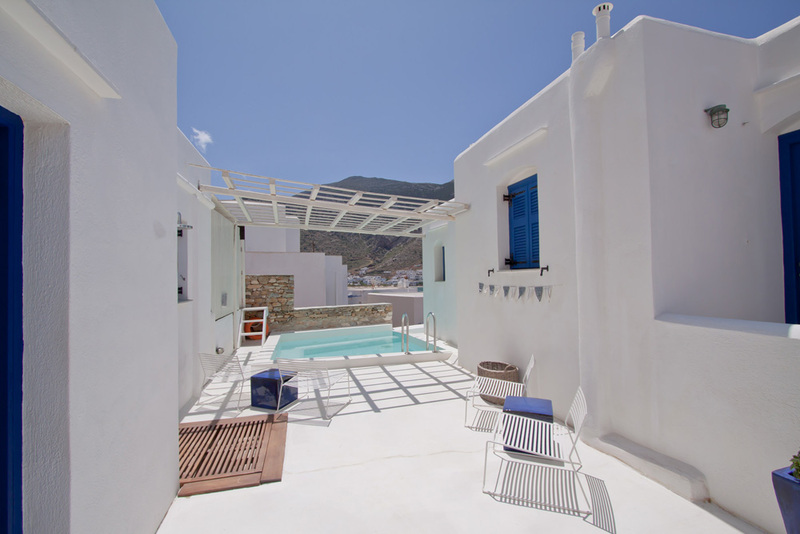 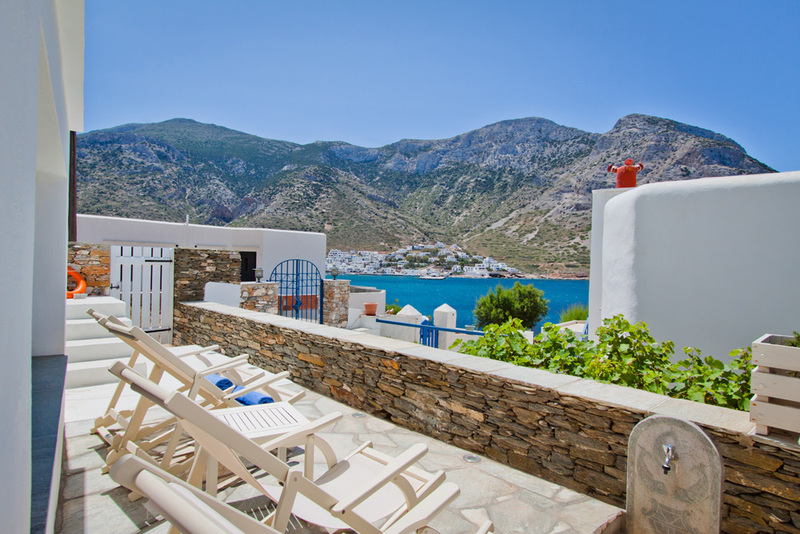 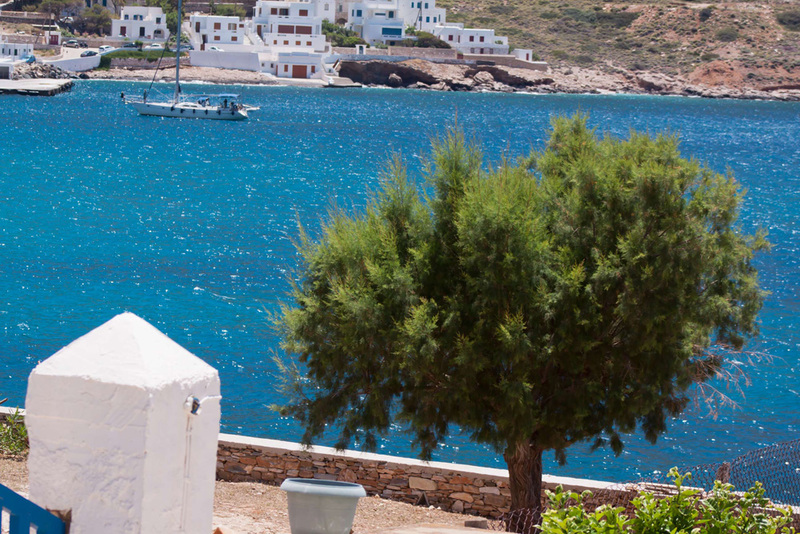 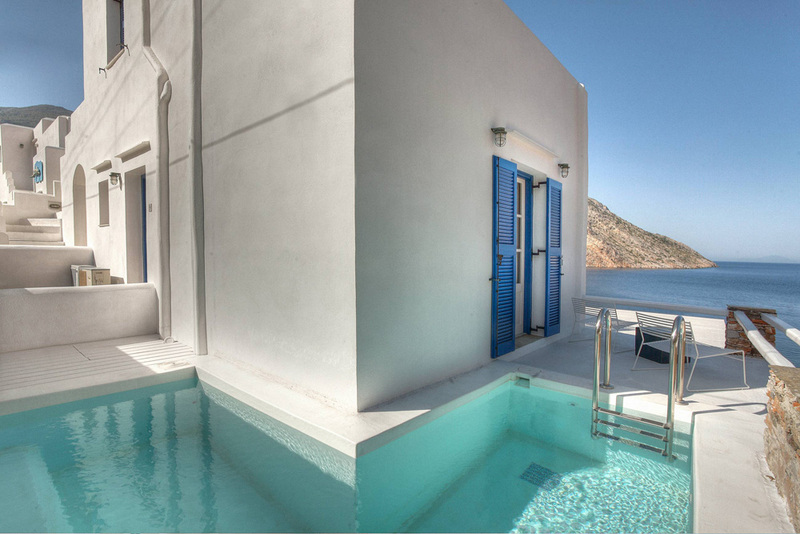 The owners of Delfini Hotel Apartments Pepi and George Govas, are looking forward to welcome you to one of the most traditional remaining Greek islands, Sifnos. 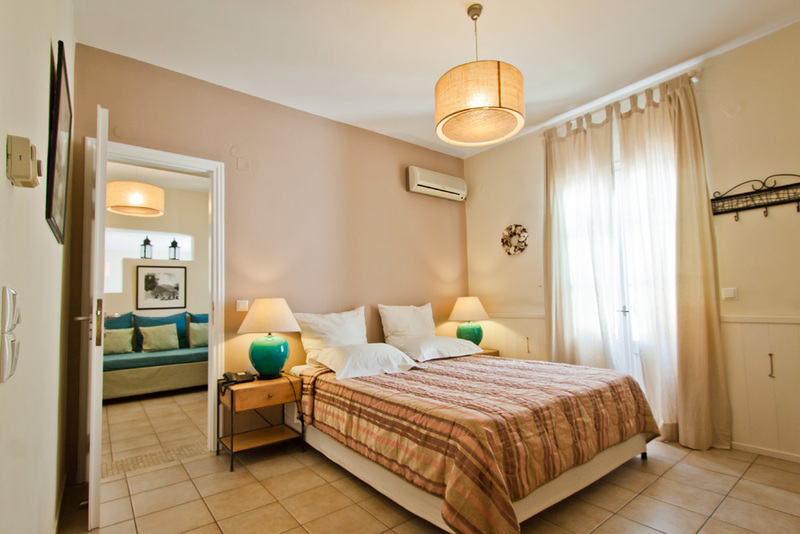 Every room is decorated carefully with details that will make every guest feel like home. 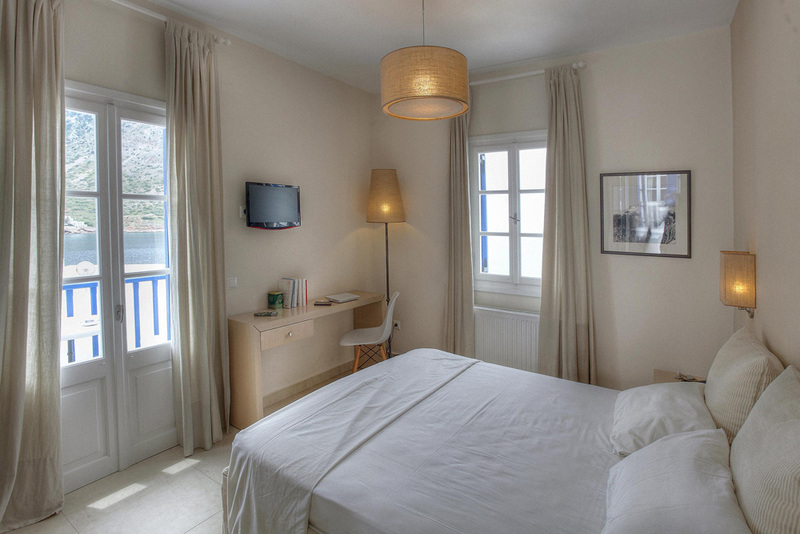 All rooms have A/C, TV, Fridge, Private bath or shower, Hair dryer, Telephone, Safe box, Balcony with sea view. 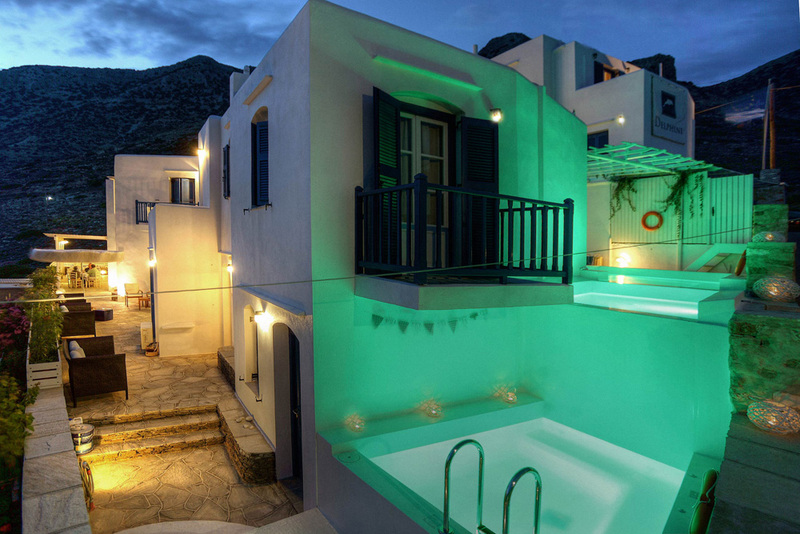 Besides a swim in front of the hotel, in the crystal waters, you could also enjoy the hotel\'s pool or relax at the hydro massage, taste our snacks and cocktails, at the pool bar. 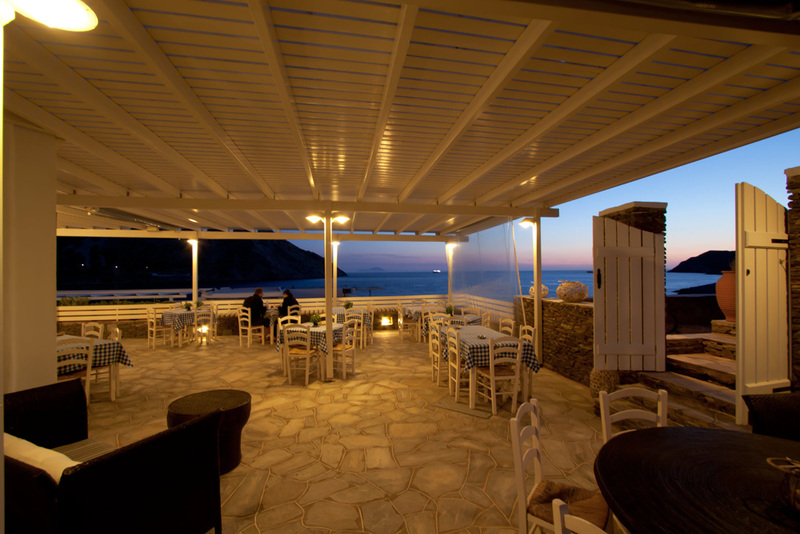 You can also have dinner at our traditional restaurant. 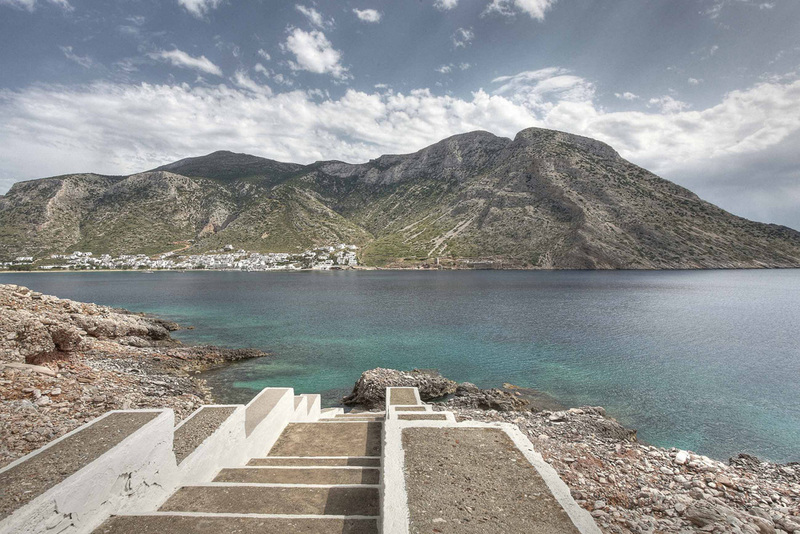 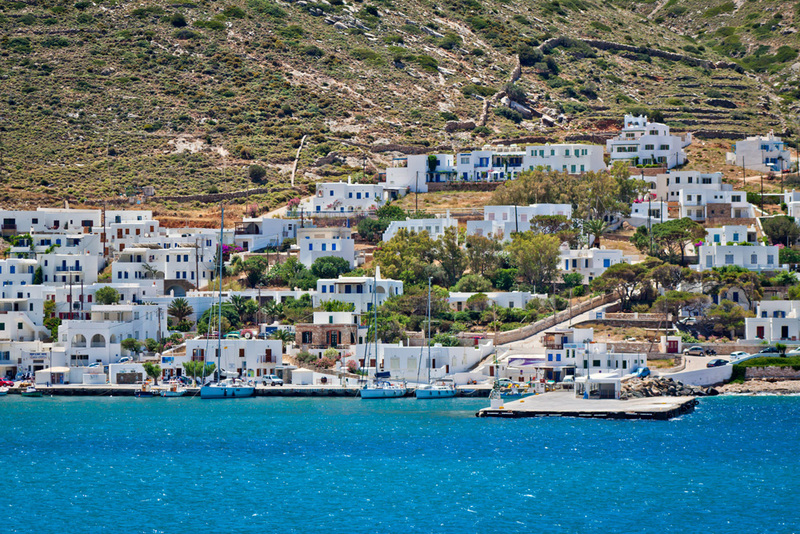 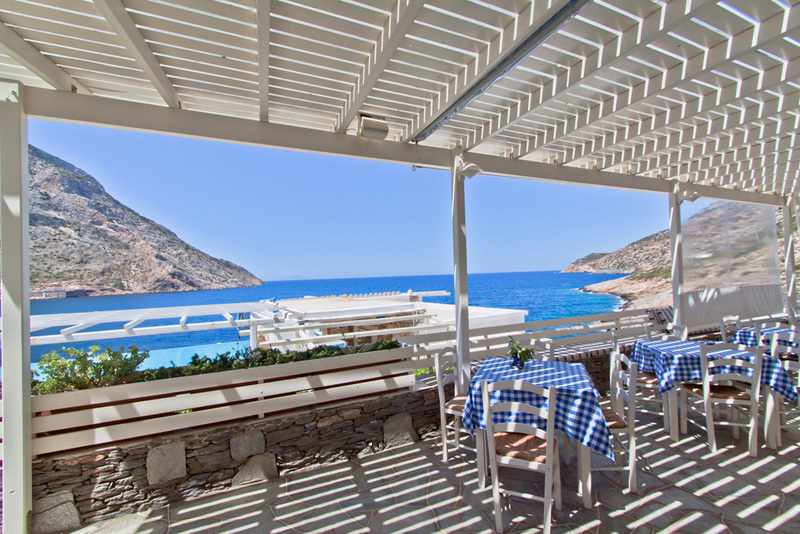 The hotel is located 5 minutes walk from the center of Kamares, the port of Sifnos, where you can find many bars, restaurants, tourist shops.